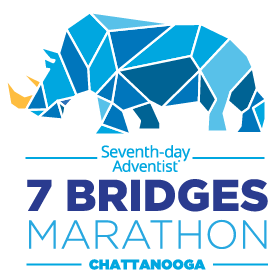 Enjoy Chattanooga’s largest and most loved marathon. Live DJ, event shirts, medals, food, and so much more! Oh yes, 5 different races to choose from. See you there! Sign up with your email address to receive news, updates, and results from our races.